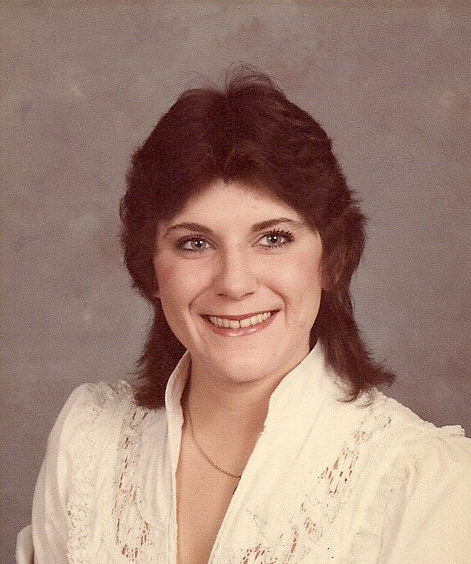 Wendy Ellen Conner, 59, of Odon, Indiana, passed away peacefully, surrounded by her family, on Monday, September 17, 2018 at her home. She was born on November 11, 1958 in Austin, Minnesota to Alvin and Marlys (Hanson) Greenlee. She married Ben Conner on May 26, 2004. Wendy worked in the IT Department at Crane Credit Union Corporate Office. She wanted everybody to know that “she had finally quit smoking”. Survivors include: her husband, Ben Conner of Odon; step-son, Alexander Conner of Raglesville; step-daughter, Samantha Conner of Austin, TX and brother, Terry Greenlee, Orlando, FL. Wendy was preceded in death by: her parents; one brother, Blake Greenlee and one sister, Susan Greenlee Kvam. Funeral services are scheduled for 10:00 AM on Saturday, September 29, 2018 at Meng Family Funeral Home in Odon with Kenny Hudson officiating. Wendy will be laid to rest in Walnut Hill Cemetery in Odon. Family and friends may call from 4:00 PM until 8:00 PM on Friday, September 28 and from 9:00 AM until the time of service at 10:00 AM on Saturday at the funeral home. The Conner family has entrusted all arrangements to Meng Family Funeral Home. Online condolences may be sent to www.mengfuneralhome.com.